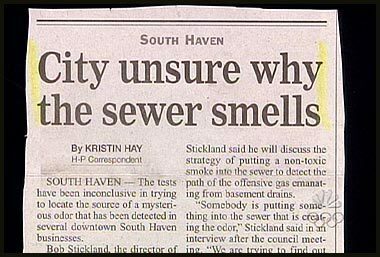 A newspaper is a scheduled publication containing news of current events, informative articles, diverse features and advertising. 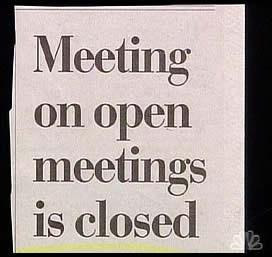 A wide variety of material has been published in newspapers. 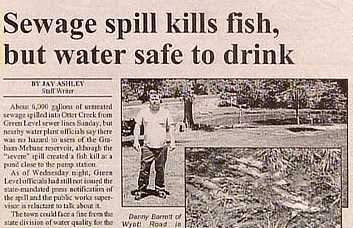 But, not all the news that is published in the newspapers are correct and the newspaper might even have some mistakes. 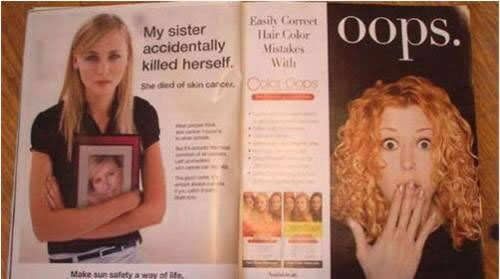 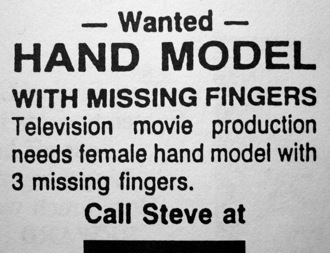 Sometimes these mistakes may even turn to be so funny. 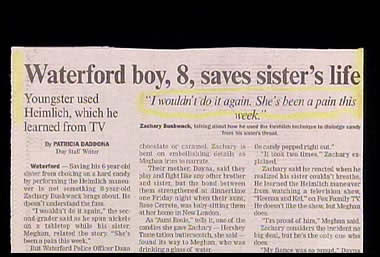 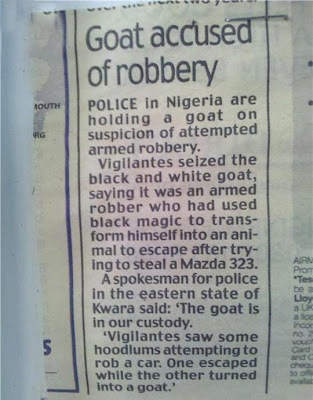 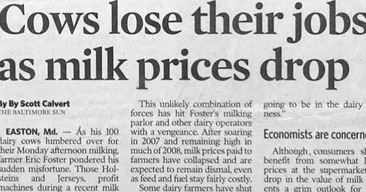 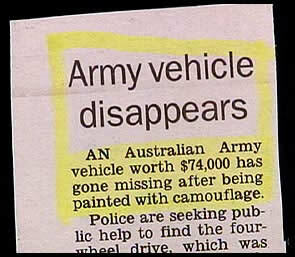 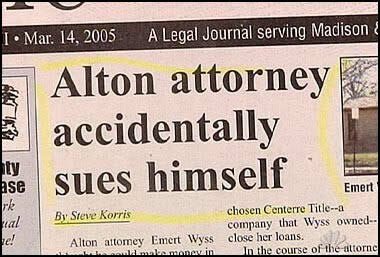 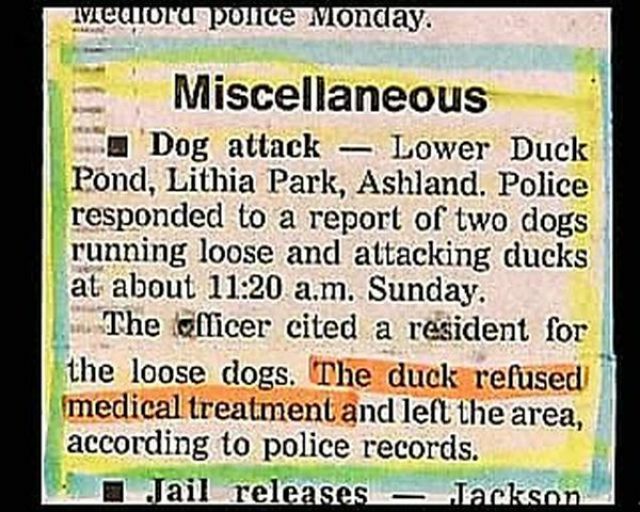 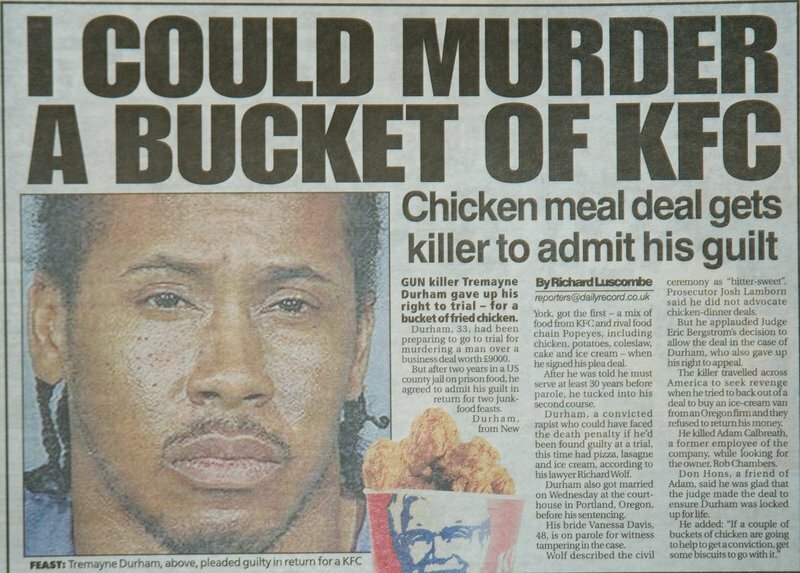 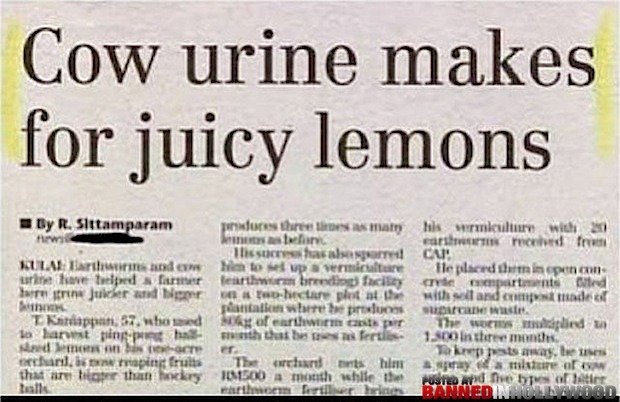 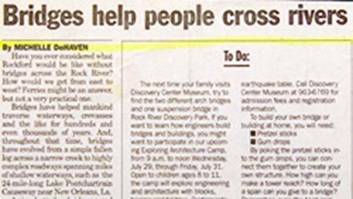 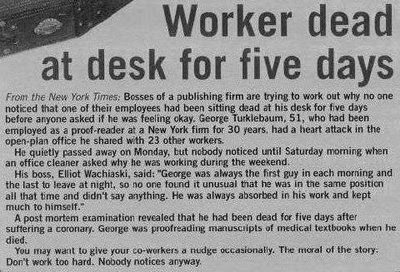 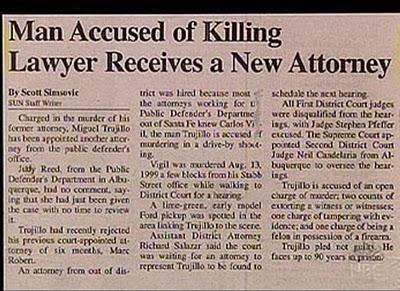 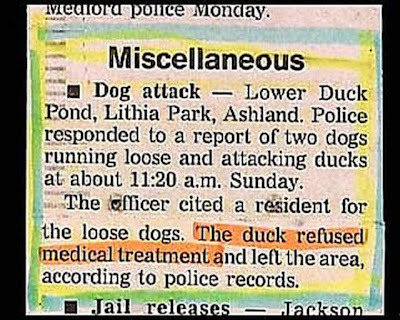 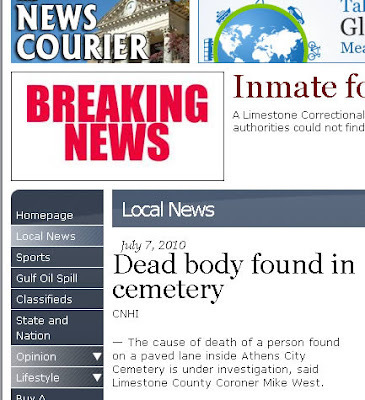 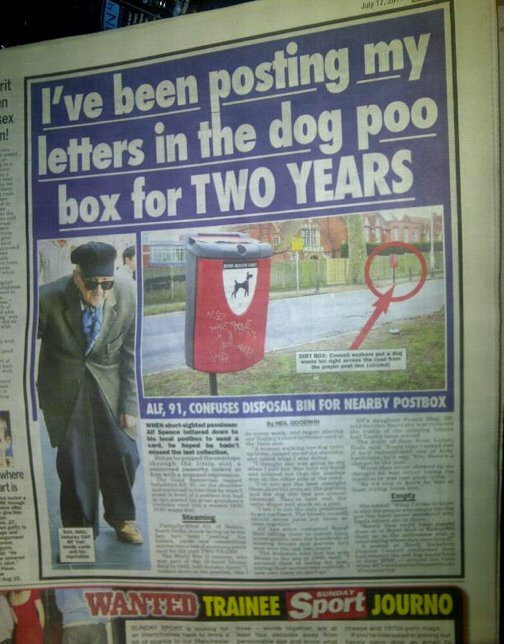 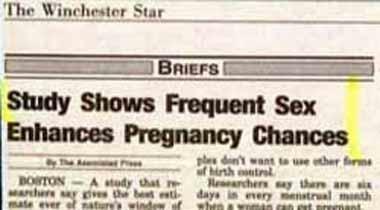 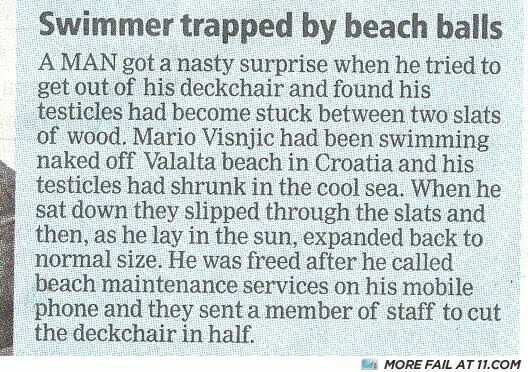 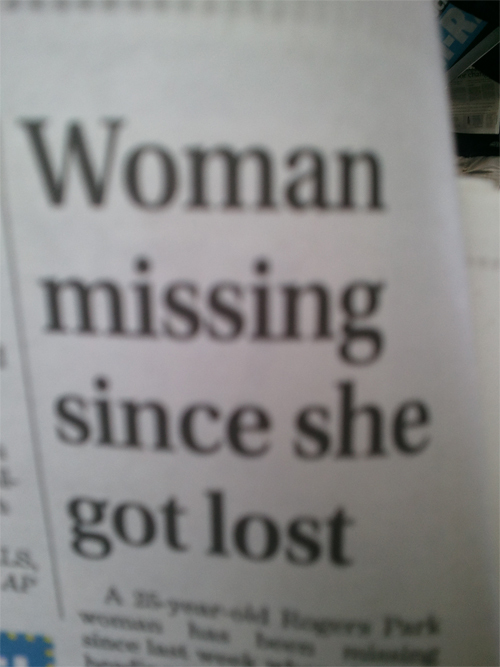 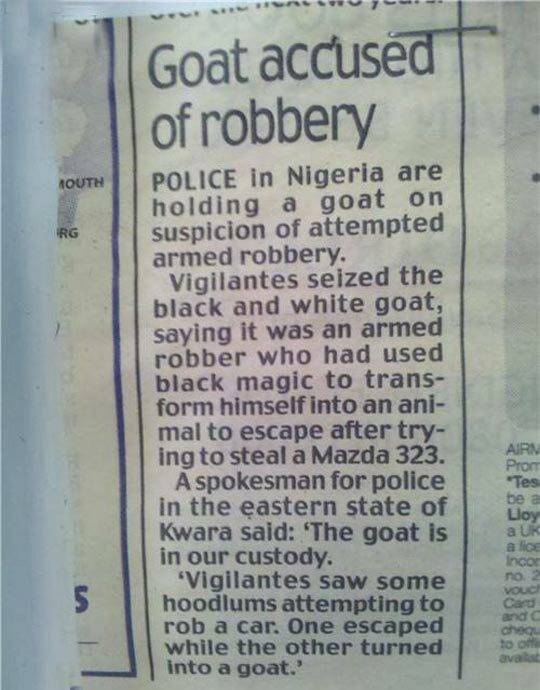 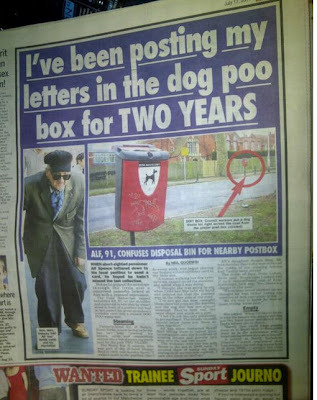 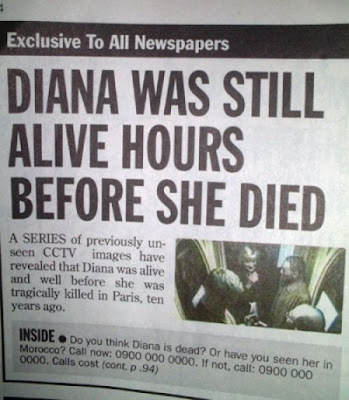 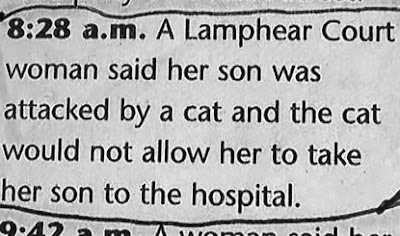 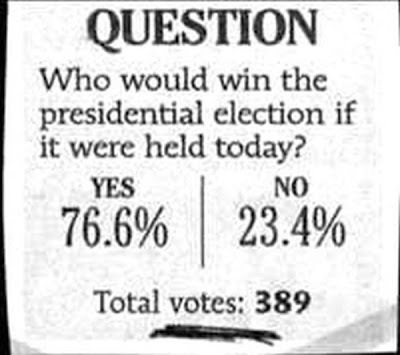 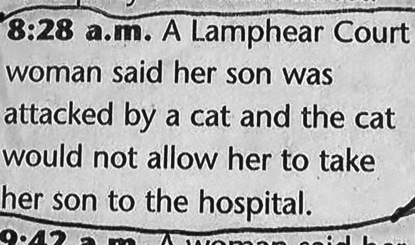 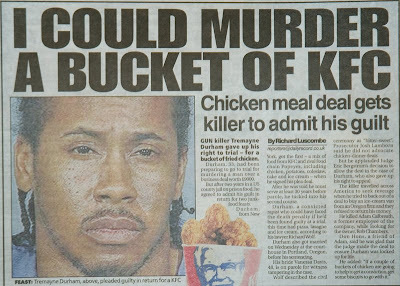 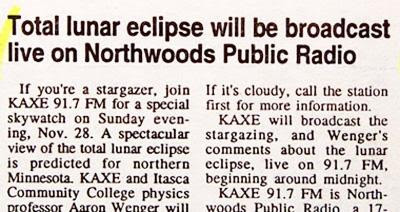 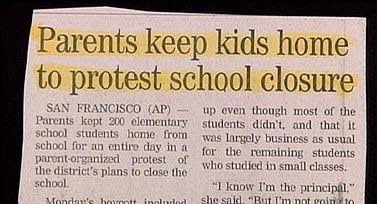 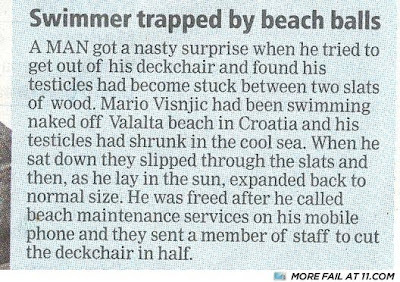 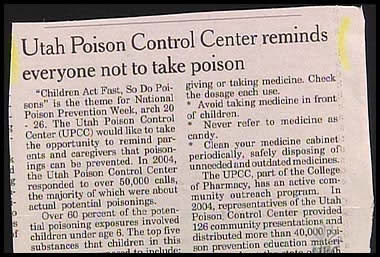 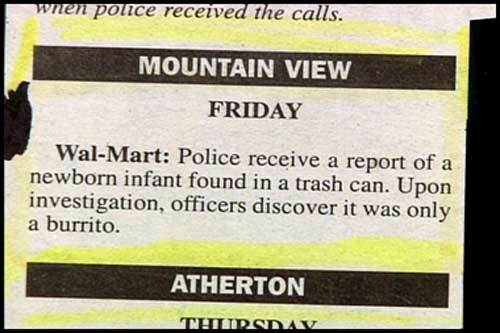 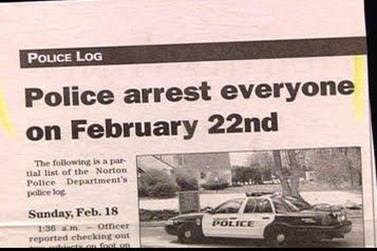 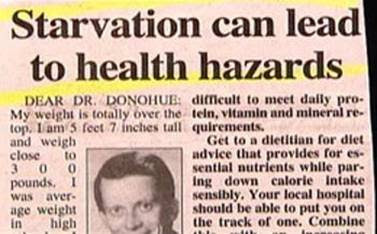 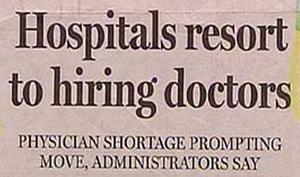 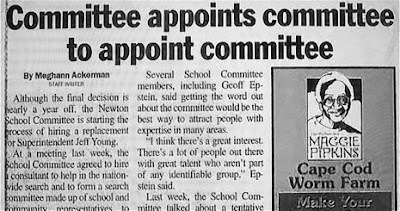 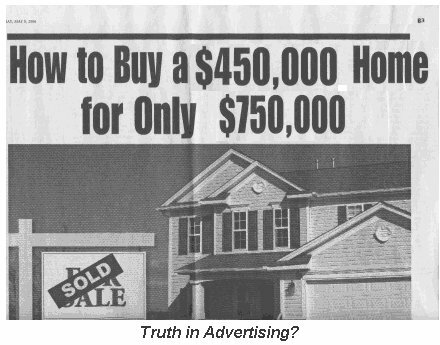 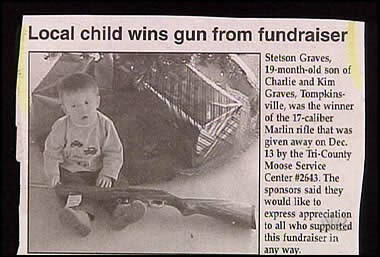 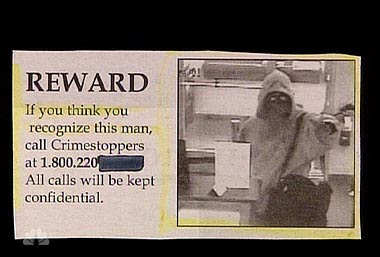 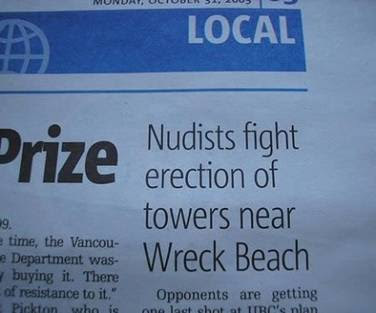 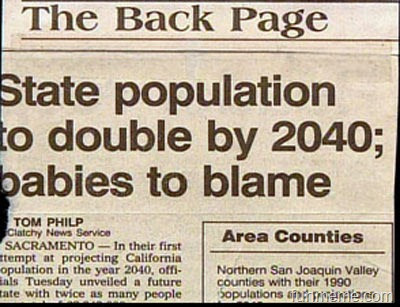 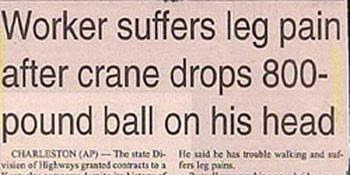 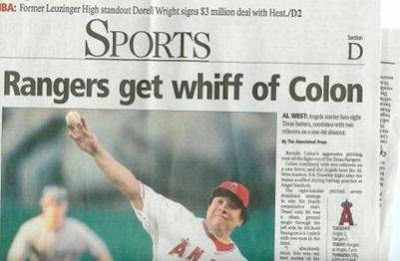 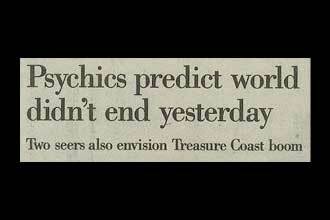 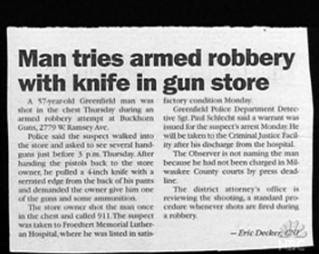 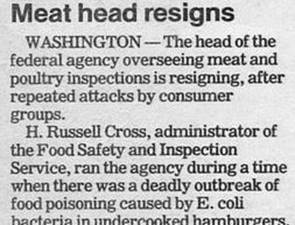 Now take a look at these example of some crazy, hilarious and funny newspaper headlines.